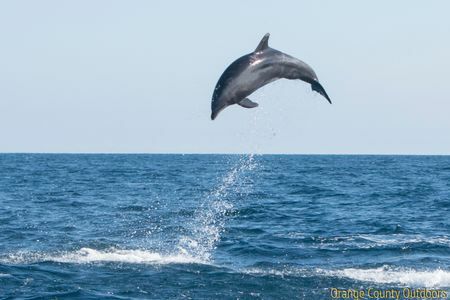 It's so great for the mind and soul to hop on a boat and enjoy an abundance of marine life that is not trapped in a tank. 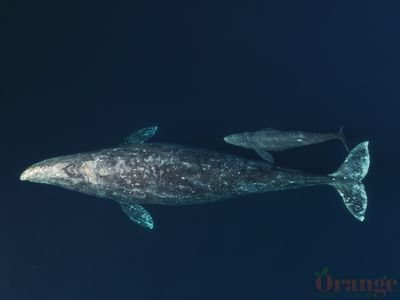 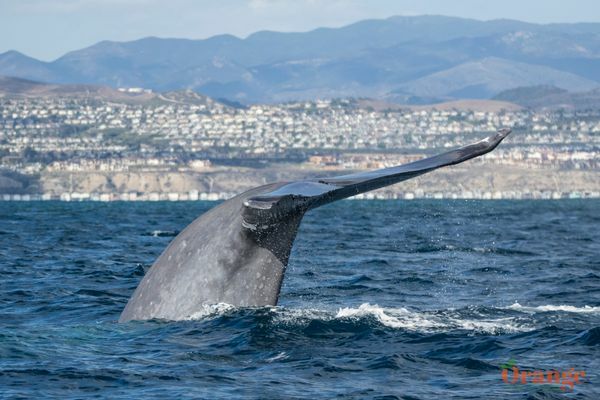 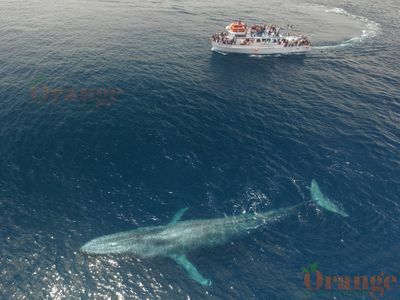 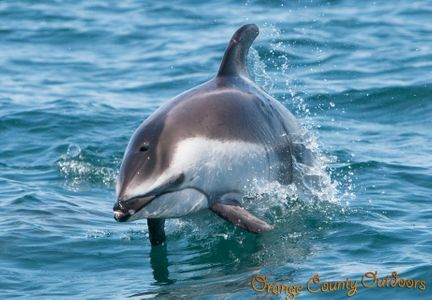 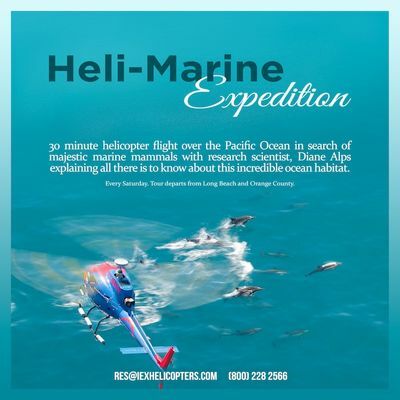 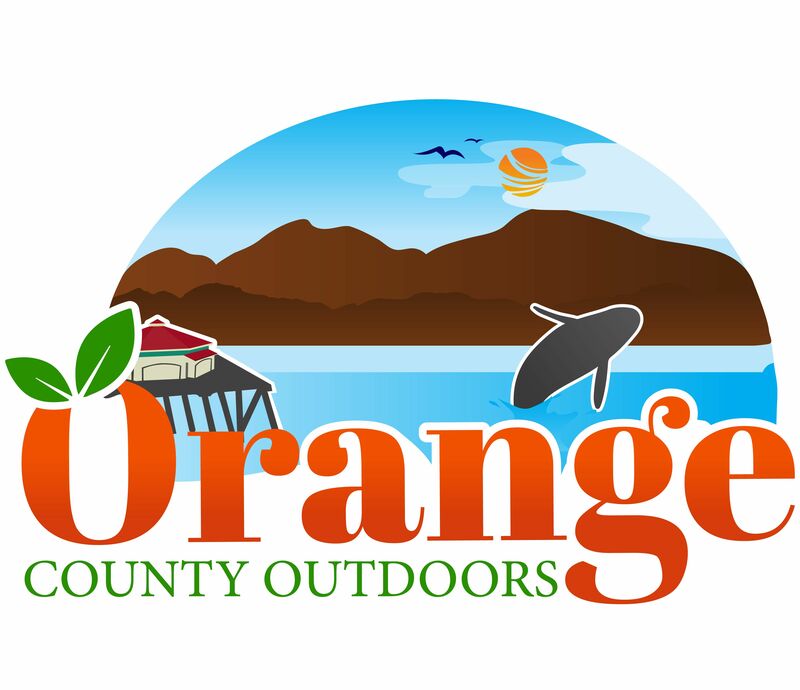 Not only is Orange County right along the gray whale migration route which takes place December through May, but in the summer we see blue and humpback whales that come here to feed, as well as minke and fin whale sightings year-round along. 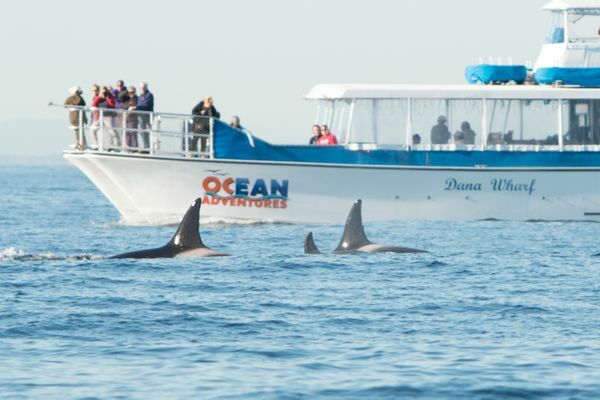 We also get to see several dolphin species including common, pacific white-sided, bottlenose, risso's, and the more rare sighting of orcas. 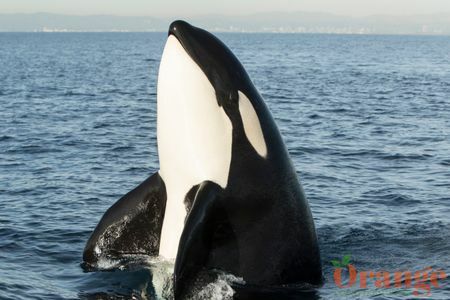 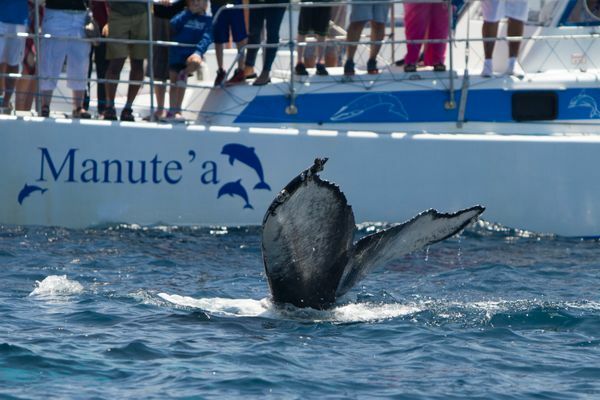 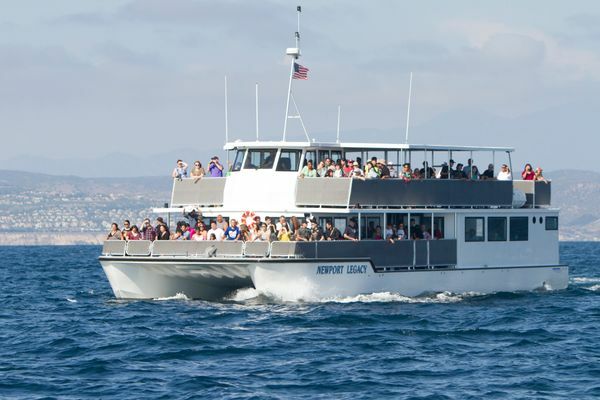 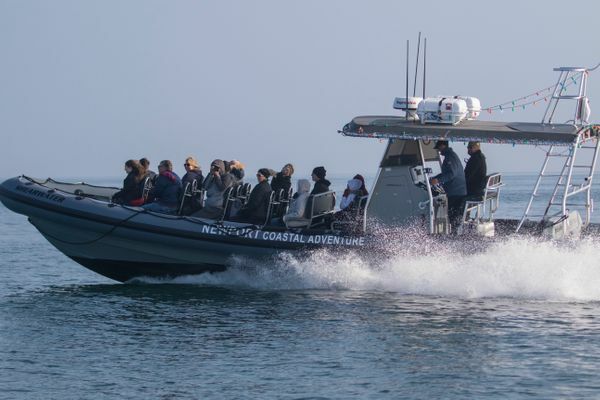 Dana Point and Newport Beach have whale watching tours which are both surrounded by great beaches and vast variety of lunch and dinner options which you can complete your experience with.